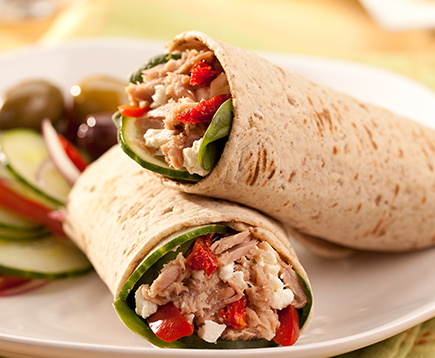 Tuna Creations® Herb & Garlic – select cuts of premium tuna deliciously seasoned with herbs and spices. 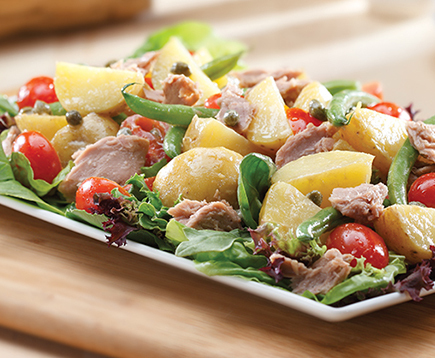 These zesty garden flavors are guaranteed to bring any dish to life. The convenient single serve pouch is perfect for completing a salad, topping crackers or eating right out of the pouch! 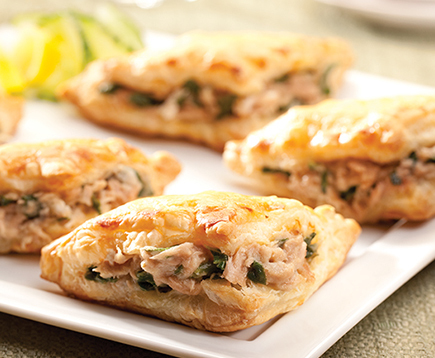 ++StarKist® Tuna Creations® Herb & Garlic contains 190 mg of EPA and DHA omega-3's combined per pouch.